Every day, billions of people come into contact with Bühler technologies to cover their basic needs for foods and mobility. With our industrial process technologies and solutions, we contribute significantly to feeding the world’s population, setting the focus on food security and safety. The global production and processing of wheat, maize, rice, pasta, chocolate, and breakfast cereals relies strongly on us. 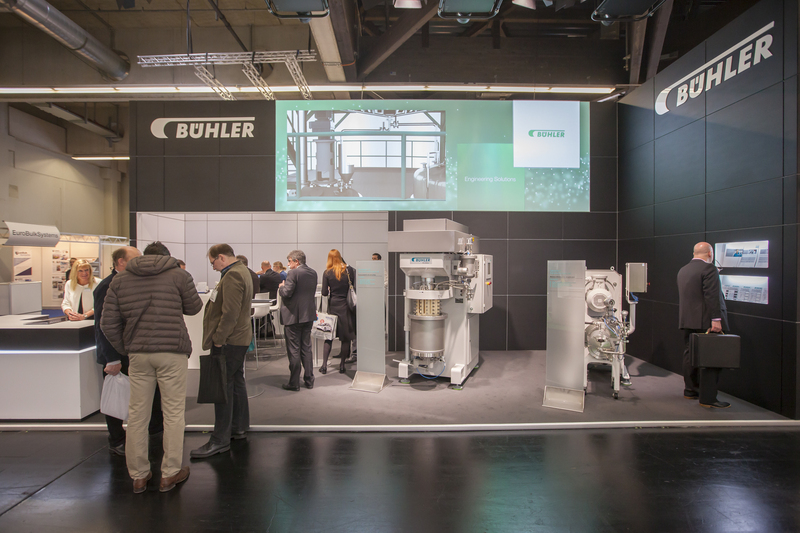 Furthermore, Bühler is a leading solution provider of die casting and surface coating technologies, with an emphasis on automotive and optics. As a leading technology group, Bühler invests every year up to 5 % of its turnover in Research & Development. In 2015, its around 10,800 employees in over 140 countries generated a turnover of CHF 2.4 billion. The family-owned company Bühler is proud of its Swiss roots and feels particularly committed to sustainability.